When I first came to JSU, I had no idea what to expect my "college experience" to be like. From new classes and teachers, a completely new student body, as well as moving away from home, I was an overwhelmed freshman. However, everything came together for me when I joined Alpha Xi Delta. These ladies brought me into their Sisterhood with open arms and have never left my side. 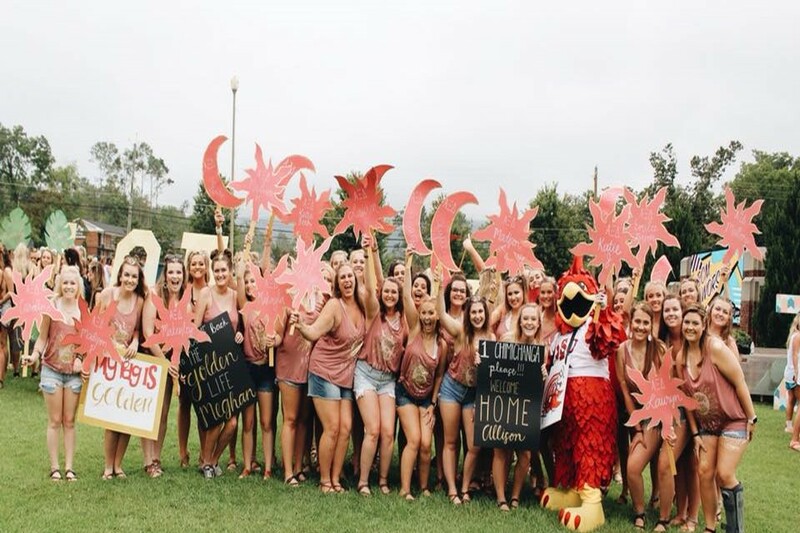 Over the last three years, I have not only had the the time of my life with this group of women by attending formals, mixers, intramural games, and Sisterhood activities, but I have also formed lifelong friendships that I will forever cherish. My sisters and advisors have helped me grow and become the strong, confident, independent woman I am today. Joining Alpha Xi Delta has changed my life forever and has been the best decision I have ever made. One day, I hope you feel the same way too. 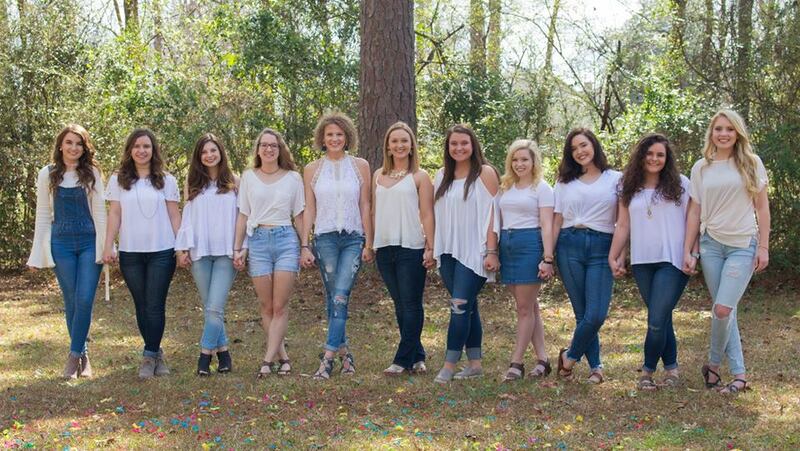 The purpose of Alpha Xi Delta is inspiring women, and we have been doing that at Jacksonville State University since 1968. We hope you will take a few minutes to get to know us a little better by exploring our website! If you have any questions, please, let me know!